The 2015 Nissan GT-R is a supercar that you can drive to work every day, take to the grocery store afterwards, yet still take it out to the track Daytona or Seabring for some good old-fashioned flogging. Visit Sutherlin Nissan of Orlando and see for yourself just how practical a supercar can be. We're conveniently close to Oak Ridge, Long Wood, and Kissimmee, FL. 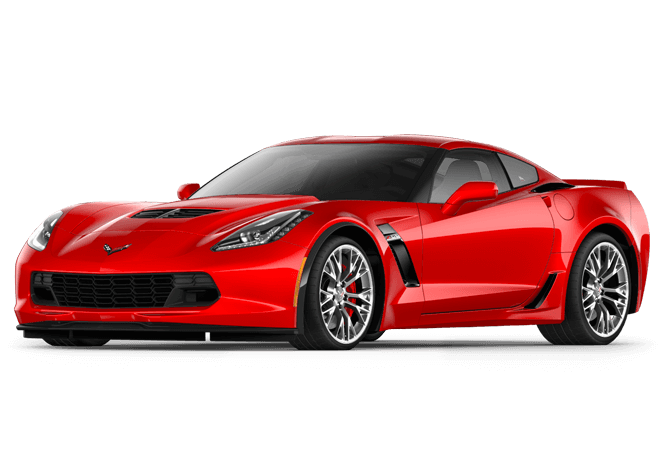 The 2015 Chevy Corvette is certainly an excellent car, but it just can't compete with this high tech wonder that is the Nissan GT-R.
Power-wise the GT-R slots in between the base Corvette Stingray and the supercharged Z06, but performance-wise it's much different. Every GT-R has a sophisticated all-wheel drive system with computers controlling how much power goes to each wheel, compared to the rear wheel drive only Corvette. That extra traction is why the GT-R with over 100 fewer horsepower gets to 60 mph just a tick behind the Corvette Z06, and the NISMO version still down by 50hp is actually a little faster. All they electronics and torque vectoring of the GT-R help the driver look like a hero and avoid a wreck on the track as well. These are both expensive, fast, focused sports cars, but which one would be more at home as your only car? The answer to that is simple, the GT-R is a 2+2 with seats in back, and the Corvette is strictly a 2-seater. The GT-R also features standard adaptive suspension, so it can be softer when cruising the boulevard and stiffer when you hit the track. 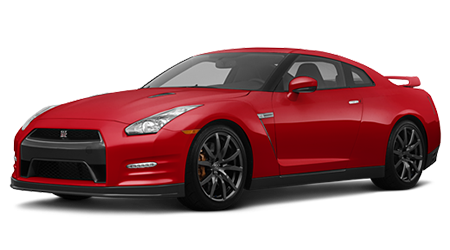 The 2015 Nissan GT-R is the only everyday supercar. Get one today at Sutherlin Nissan in Orlando, FL and look like a superhero tomorrow. We're just minutes away if you live in Apopka, Pine Hills, or the surround cities.